Your friendly Sedalia bookstore – featuring 25% off Best Sellers, a Frequent Buyers Program (free! ), and 15% off for educators. 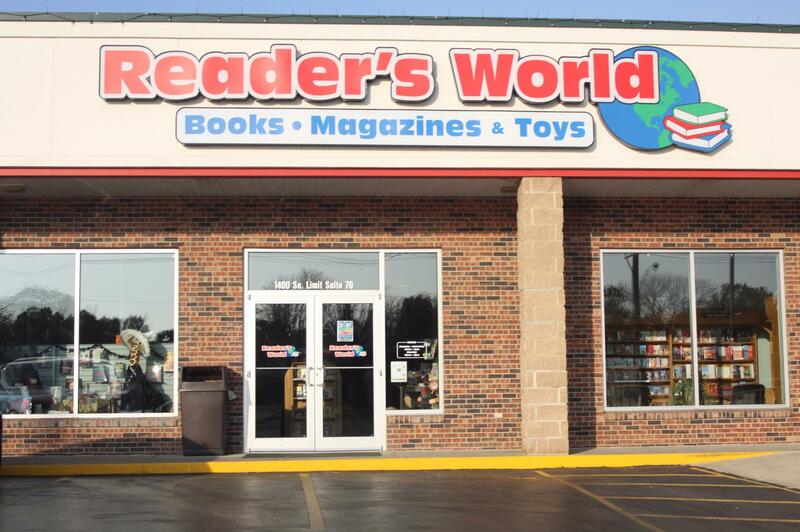 Reader’s World offers a wide selection of magazines, books, safe educational toys, games & puzzles, and unique gifts.